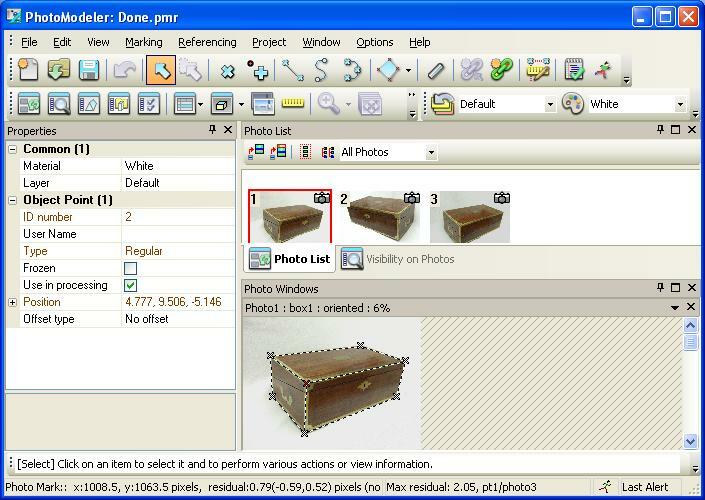 The PhotoModeler 6 user interface can be customized in many ways. 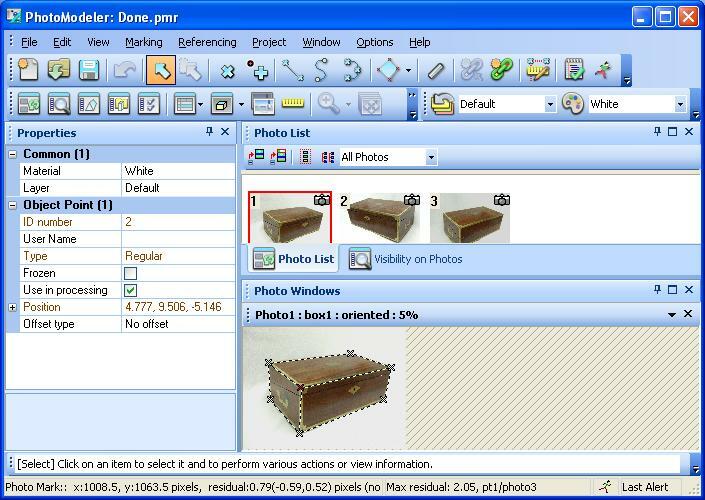 The Preferences dialog’s User interface section (Options menu, Preferences…) shows several settings to control the look and content of the interface. 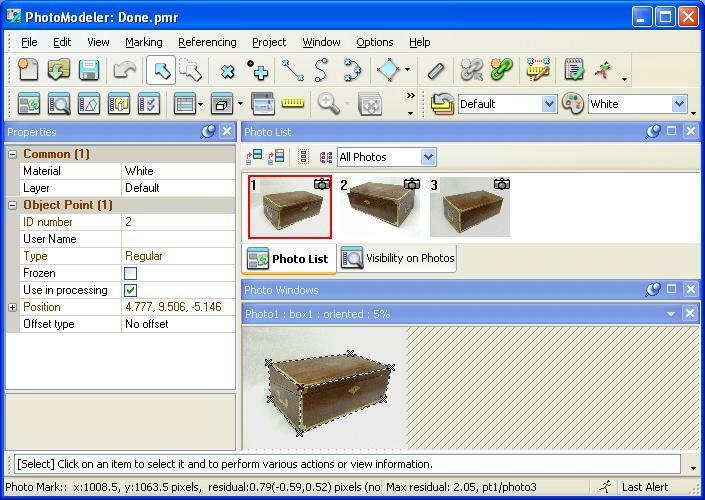 To change the User Interface type, so that toolbars specific to certain types of projects appear, select “Toolbars and Menus” from the tree control at left. Then adjust the User Interface Type setting to suit the types of projects you do. You can also adjust icon sizes and other user interface settings on this page.